Open your ears, and eyes, to the sounds that companies use to sell their products. 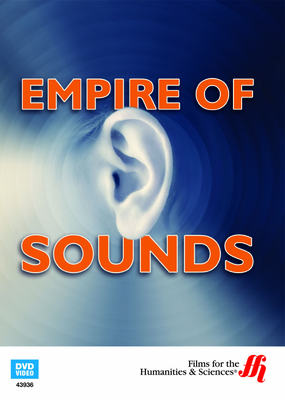 Enjoy interviews with sound designers who arrange the sounds of nature in ways that are pleasing to your eyes and ears. You hear these sounds linked with pictures in movies and television shows to improve your viewing experience. You'll also understand the way sound can be a negative experience- for example when you hear a jackhammer or traffic sounds. The sound designer has access to many sounds from bells and buzzers to ducks and roosters. These designers arrange how water sloshes in a bottle to enhance it's appeal to the customer. The sound designers make natural sounds for things such as cosmetics. For example, the snap you hear when closing a compact. 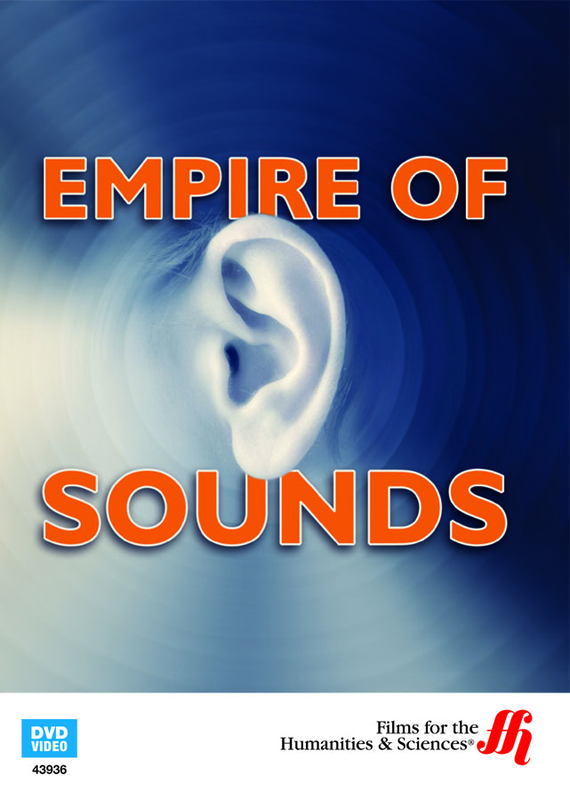 Watch as sound designers use their skills to create new sounds that are pleasing to your ears and also affect your emotions and encourage you to purchase products. Take a stroll through the various sounds of food, toys and household objects. The toaster, for example, has a very distinct sound that is not changed. Fresh foods have the typical sound of air releasing from a can when opened and toys use sounds that are appealing to children. Identify sounds for vehicles and how the electric care changed the requirements. Understand how designers aim to make the sound of appliances such as washing machines and vacuums to blend with each other. Sounds are also important for the visually impaired to maneuver through open spaces, across roads and through tours, especially when traveling.